I turned 29 last week (eek! I keep reminding myself that growing old is a privilege) and so Chris and I enjoyed a fun touristy day in central London. We ended up in Covent Garden and I couldn't resist a trip to the Charlotte Tilbury store - it is a place of beauty. I could have bought everything in there. After watching this Pixiwoo video featuring Charlotte, I was totally enabled to buy WonderGlow and also decided to buy a Eyes to Memorise eyeshadow. The Wonderglow Instant Soft Focus Beauty Flash Primer is one of Charlotte Tilbury's bestselling products and I can completely see why. This is a brilliant multi-use miracle fix to revive tired skin and to make you look gorgeously glowing. It's got lots of fancy ingredients in it to transform your skin and to make it truly youthful and healthy. You can either apply before foundation, after you've applied your make up (best use is at on day-old make-up to perk up your face!) or you can mix it into your foundation to make it nice and glowy. I've been trying it all of the different ways and absolutely love it. For a night out I used it before foundation, then mixed some with my foundation and also added some on top. Apparently I like a glow! It's subtle but you can definitely see it giving your skin that extra something. It's pricy at £38.50 but you get a lot of product (40ml) and I can see it lasting quite a while. 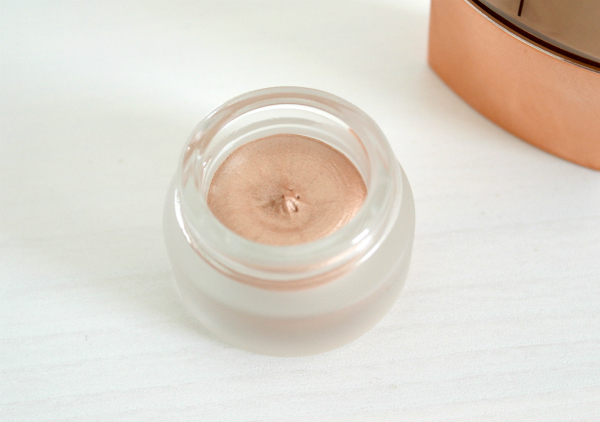 The second product I purchased was the Eyes to Mesmerise cream eyeshadow in the shade Jean. 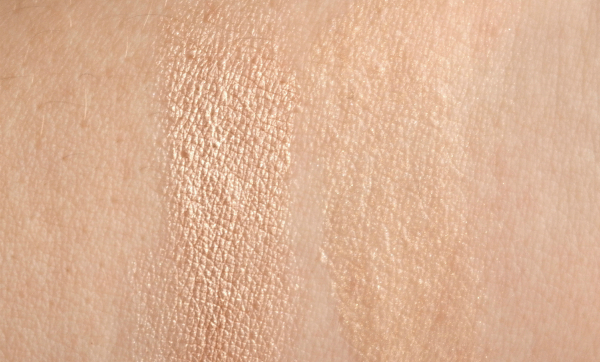 This is a beautiful cream eyeshadow in a sparking-pink, champagne colour. It's great for blue and green eyes but would suit anyone! It applies so easily- you hardly need any - I dab my finger so so lightly into the shadow and simply blend onto my eyelid. I like wearing this on its own during the day and also as a base. This eyeshadow costs £22. 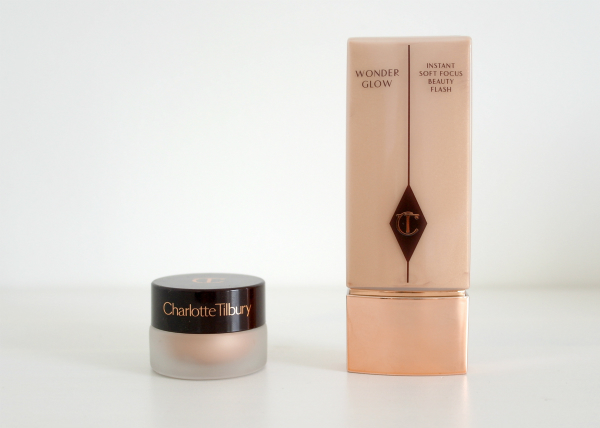 My love affair with Charlotte Tilbury products continues and I am yet to be disappointed! Are there any other CT must-haves that I need to put on my list?